This makes debugging nicer, as then we can see nice JSON representations. Using `Kernel.jj` to pretty print Ruby objects as JSON objects. 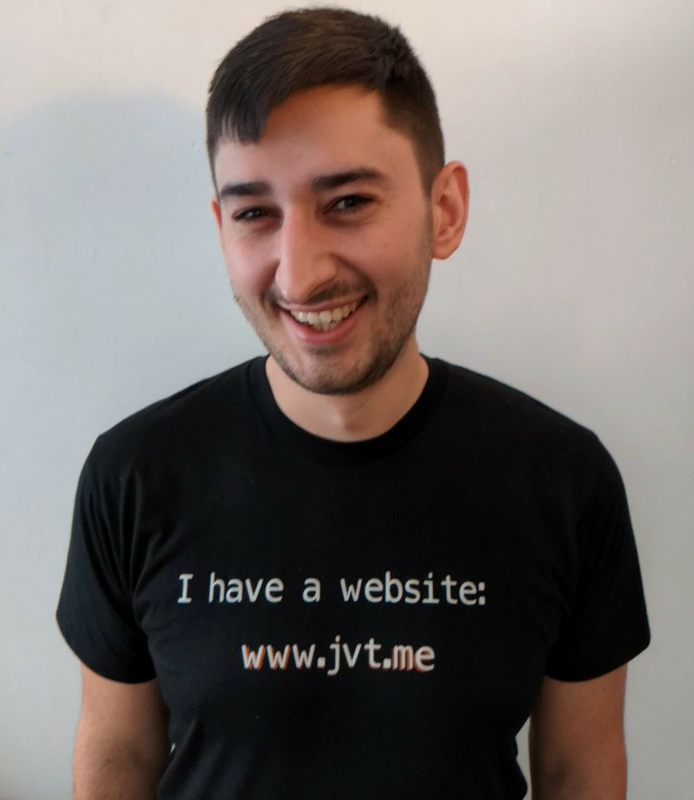 The canonical URL for this post is https://www.jvt.me/posts/2019/03/29/pretty-printing-json-ruby/ . Written by Jamie Tanna on 29 March 2019 , and last updated on 23 April 2019 . Proudly hosted on Hetzner Cloud, and generated by 858bb87 on Tue, 23 Apr 2019 21:28:48 +0100..